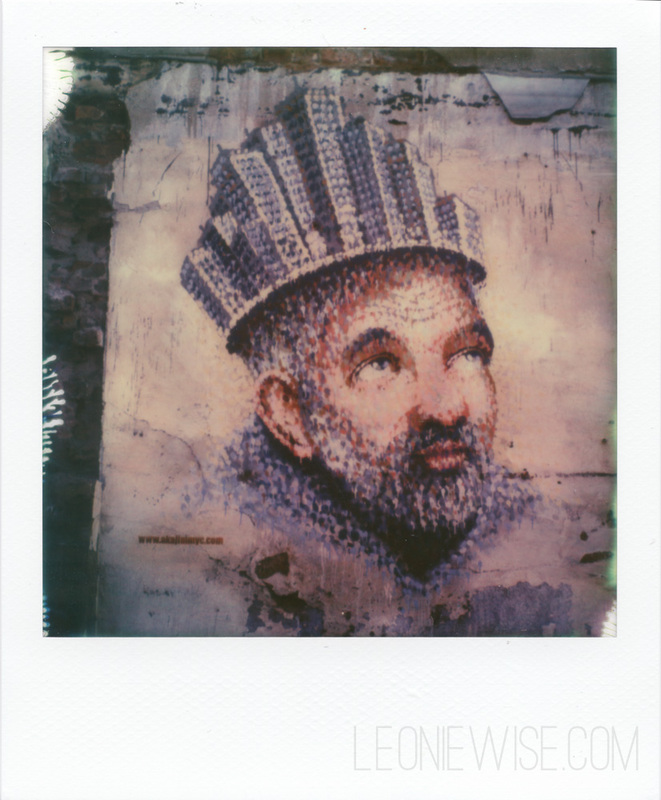 This entry was posted in six years in london and tagged film photography, impossible project, london, polaroid, px70, sx-70. Bookmark the permalink. Gorgeous! How big is the actual size? It’s about the height of an average person. This one is great – modern pointilism as street art – I have never seen this before!